Do you remember your first vacation? Recall the first camp you had at your camping ? Or do you even remember the first group of your first voyage? Early memories such as this often arise as stonewashed photographs, remarkably distinct from new-fangled one but still keep you alive with the same freshness of the breath you took at many places, that can be felt as real as the present moment, as now. And thus we can never forget from where we started our journey of portraying people, depicting plots and designing thoughts in nammude swantham Malayalam chalachitram(our own Malayalam cinemas) . There could be no stone unturned by some of the eminent soul film makers who gave their best to define or shape the Malayalam cinemas in a new fashion. It was one worth vital point to be remarked that it was a pack of non- malayali people behind the rise of benchmark films like silent film, Vigatha Kumaran (1928) which was made by J.C. Daniel, though it flopped yet it was the first one to be made in Malayalam film industry. A SIMILAR SCENE FROM VIGATHA KUMARAN(1928) FOUND IN CELLULOID(2013). Celluloid (2013) is a biopic based on the life story of J.C. Daniel, the father of Malayalam cinema, the making of his film Vigatha Kumaran and the story of Vigatha Kumaran's heroine P. K. Rosie. The film is particularly based on Life of J. C. Daniel, a biography of J. C. Daniel which was written by Chelangatt Gopalakrishnan. After which to follow up the series came the second silent Malayalam film, Marthanda Varma in 1931 by C.V. Raman Pillai. Later came up a film, speckled with beautiful numbers, directed by S. Notani namely Balan in ’38. Kerala’s first film studio was Udaya Studio situated at allepey which was established by K V Joshy and M Kunchacko. The still from a movie shot in Udaya Studio back in 1938. The studio could produce hits like Jeevithenuka(1951) and Nallathanka(1952). The coming years of 50s witnessed an advent of unfathomable age of Malayalam movies. 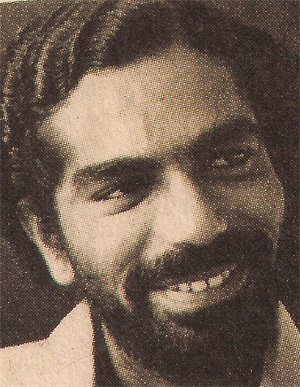 The artists of the age were Thikkurissi Sukumaran Nair, Sathyan, Prem Nazir, S.P. Pillai, Kottarakkara Sreedharan Nair, Miss Kumari, B.S. Saroja, Kumari Thankam, Muthukulam Raghavan Pillai, T.S. Muthaiah, Padmini and Prema and many others who go without any allusion. Malayalam cinemas at the onset witnessed a novel flair from 70’s till the end of 80’s. Entirely, the films getting produced from Malayalam film Industry at that time were much ahead of any other Indian state films. The prodigies Filmmakers like KG George, Aravindan, Adoor Gopalakrishnan, Bharathan, and Padmarajan of that time have contributed their best for the gradient of Malayalam film Industry. No much later that from the beginning of 1980’s to 2000 period, another group of young filmmakers like Rajiv Anchal, Satyan Antikadu, Priyadarshan and Sreenivasan implemented another new kind of storyline in Malayalam films . Most of their films released on that time were based on the themes which ridiculed existing politics, redundancy and Campus based Love Stories. The film makers ensured that more than 80% films of that time had non-adultery content, that source the presence of added kinfolk’s audience to the halls. It didn’t take much for the clock to round bout the time and overlap the face by making sure that in the era 2000’ to 2010, the success mantra of the Malayalam cinema lay in the hands of few famous or public loved lead actor’s fans and almost all the films are released on those times are fan- dedicated Films. It was often noticed that excellence of the content is found less in those fan- dedicated films, in addition to this, the subject of those movies most often didn’t seem much ethical for some untold reasons. What it took for the film makers to create a scenario where the love had become a ‘no age in love’ thing having a half century man running after an even half or even lesser age maiden for expressing his desire: it was the usual theme of movies that released at that time. Did anyone ever have a thought of its effect on the society, on the youngsters, on the growing age of Kerala? Basically these concepts soon became the staple plot of any movie released or to-be releases. Subsequently like 80’s, a so-called impending revolution happened in the Malayalam Cinema after the entry of another outline of filmmakers like Aashiq Abu, Anwar Rasheed, Amal Neerad and Sameer Thahir who pledged to create great wits like Salt ‘N’ Pepper, Ustad Hotel, and Chappa Kurishu. From a relief of fan- dedicated films, equally the audience and Film critics welcomed the new filmmakers/artists films. Compared with the present Malayalam films, the budget required for making ‘New wave’ pattern cinema went very less. A usual tête-à-tête always used to be the new flair of Malayalam Film that reasoned the end of star war era and arrival of new actors like Dulquer Salman, Nivin Pauly, Vineeth Sreenivasan, Jayasurya, etc. Finally it was the time in Malayalam film Industry, where the leading actors like Thilakan and filmmakers like vinayan expelled for authorization to the new Malayalam films because the reason of rising a voice against the lead actors. But, things were meant to change with the cardinal benchmark created by the arrival of new face of cinema. The stereotypical beliefs still exist in the box-office and behind any success of a film. Though success rate of any movie now days depend on the class of the content and graphics. Parallel to all this, there also occurred heroine important films, Ashique Abu’s film 22 Female Kottayam. There are also a significant changes noticed in the filmic bravura of creating trending Malayalam Movies. I would say that Malayalam cinema today is facing a gushing chic of novel flairs. With real life characters, daily situations of Gen-X, simple problems of daily life; being the essential ingredients of the new-age Malayalam cinema is witnessing waves not only in Kerala but also in other southern Indian states. So much so that non-Malayalees in cities like Hyderabad and Chennai are seen eagerly waiting for a new Malayalam movie to be released every weekend. Not the ordinary glasses let us to see people making lines to heavens at movie theatres and multiplexes just to get the tickets for their movies. If one assumes that they are waiting to get tickets for a big Telugu, Tamil or maybe a Kannada star’s movie, then he is wrong. This crowd waits in queue which finally awaits them some good mallu flicks. It is obvious that if the plot and emotions bridge a connection then people will definitely watch it wherever they are. I’ve seen films from other languages with subtitles as my friends insisted. I watch them because of the fresh story. I think that’s one of the main reasons why filmmakers remake a film – if the content suits the local sensibilities, they vie to remake it. And such is the rise of Malayalam cinema today. 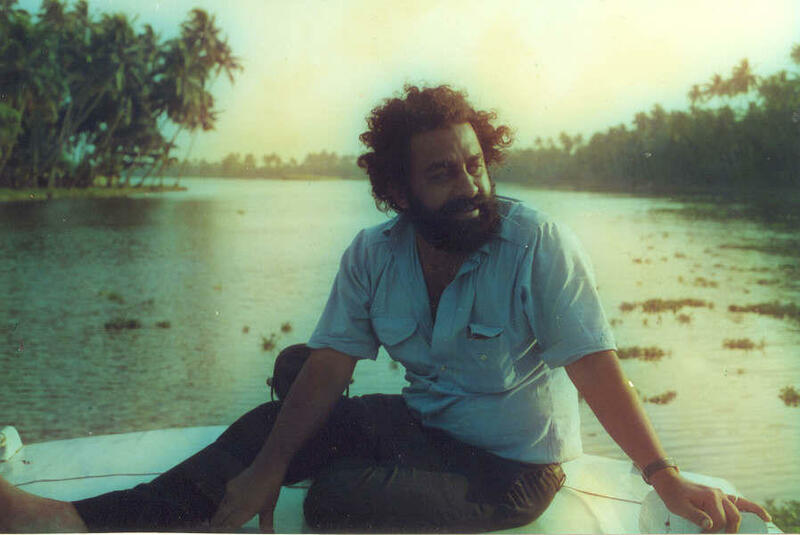 There was an age when the Kerala filmmakers used to be stuck to the themes, which were conventional and they portrayed the socio-political scenarios only. Now with the novel concepts, novel themes and a fresh new troop of minds coming up, the Malayalam cinemas witness a scene of innovative screenplays and stories, which reflect the urban contemporary realities. The rejuvenation is happening on a large scale and the spectators like the bold new themes, which come as a breath of fresh air. "Change is a law of nature and and whe it is beautiful, they can never escape subtle acceptance."